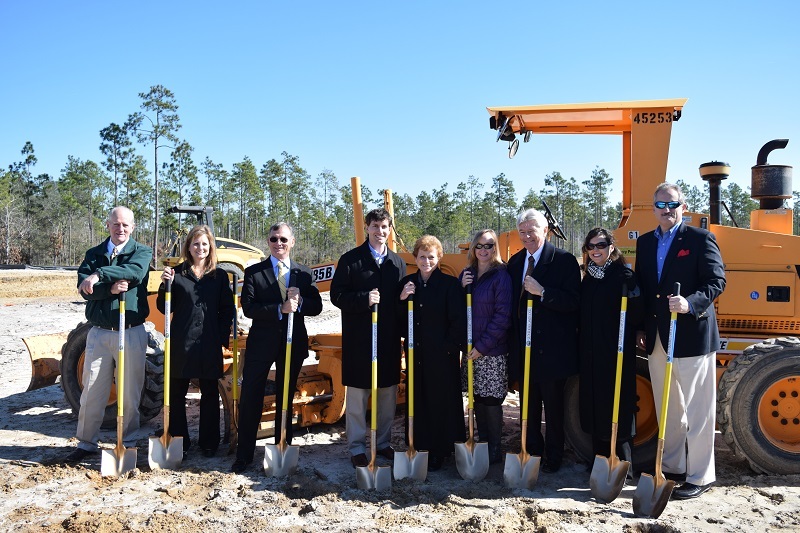 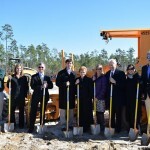 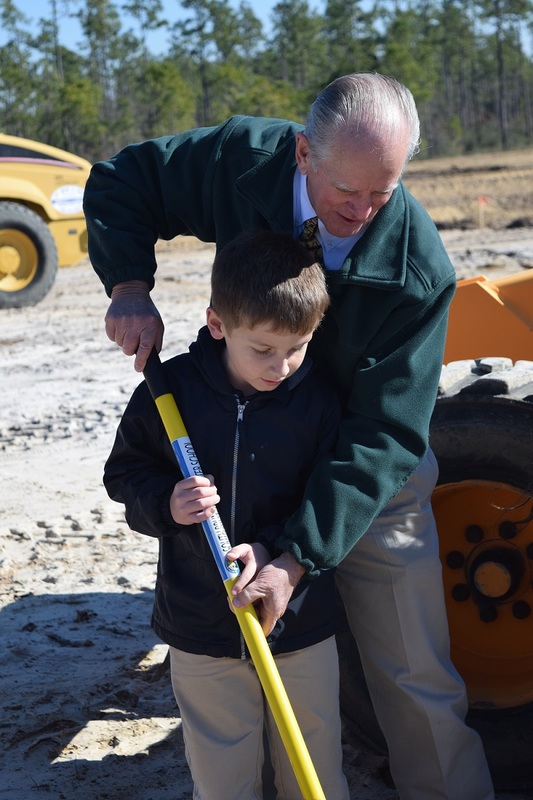 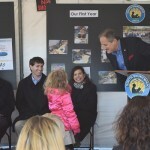 Southport—More than 120 students, educators, elected officials, and families celebrated the groundbreaking last Friday of South Brunswick Charter School. 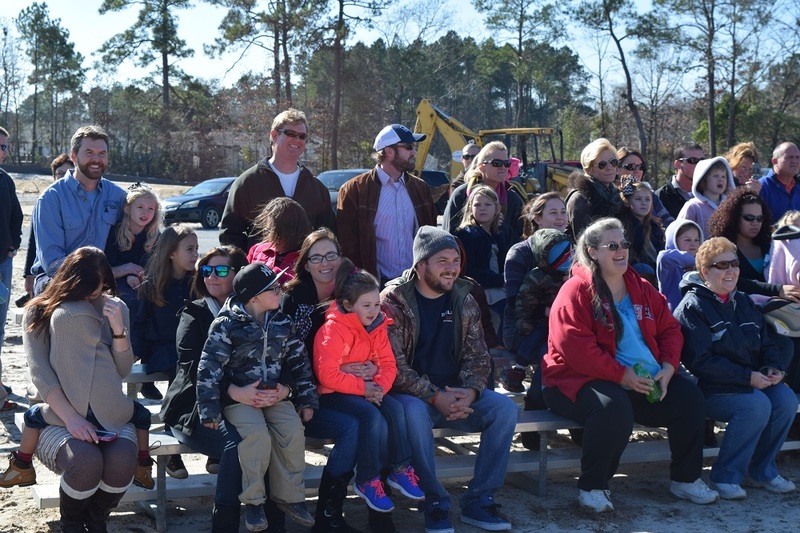 When opened this summer, it will have saved Brunswick County taxpayers roughly $18 million in construction costs. 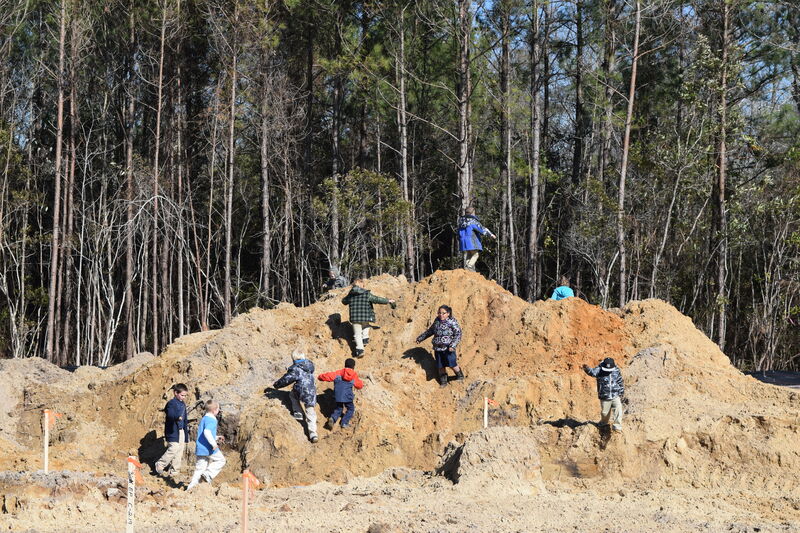 South Brunswick Charter School is public, open enrollment, and tuition free. 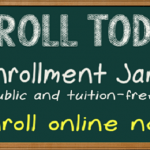 Like district public schools, any student can attend the school at no cost. 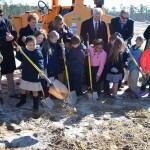 South Brunswick Charter is governed by the Charter Day School, Inc. (CDS, Inc.) non-profit board of volunteer trustees rather than a school board. 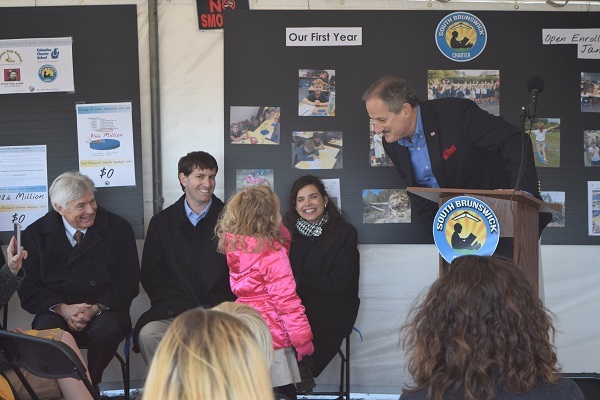 “Taxpayers save because public charters receive only a per-pupil stipend that is approximately 73% of a district school’s amount, and no added public money for buildings or transportation,” said CDS, Inc. Chairman John Ferrante. 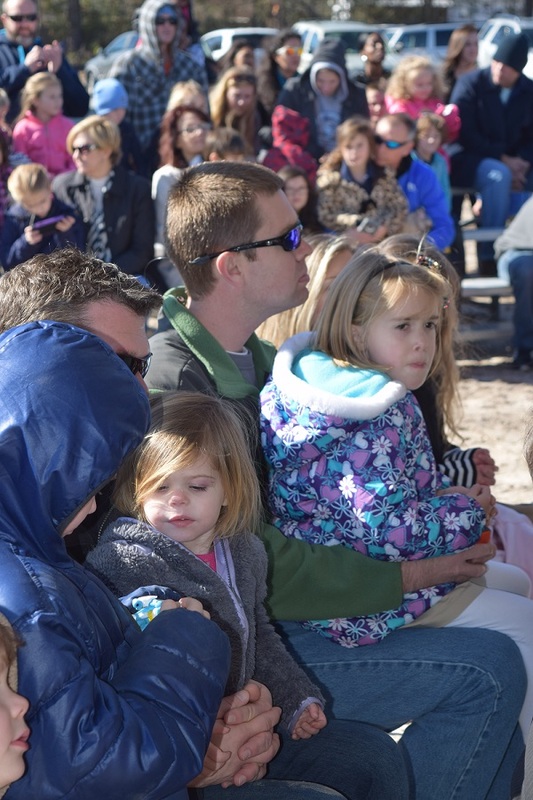 “We, in turn, are free to employ a proven classical curriculum that has, in 15 short years, produced schools that are consistently the highest scoring in their counties on End-of-Grade tests. 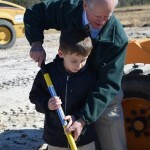 South Brunswick Charter is a replication of those schools,” he continued. 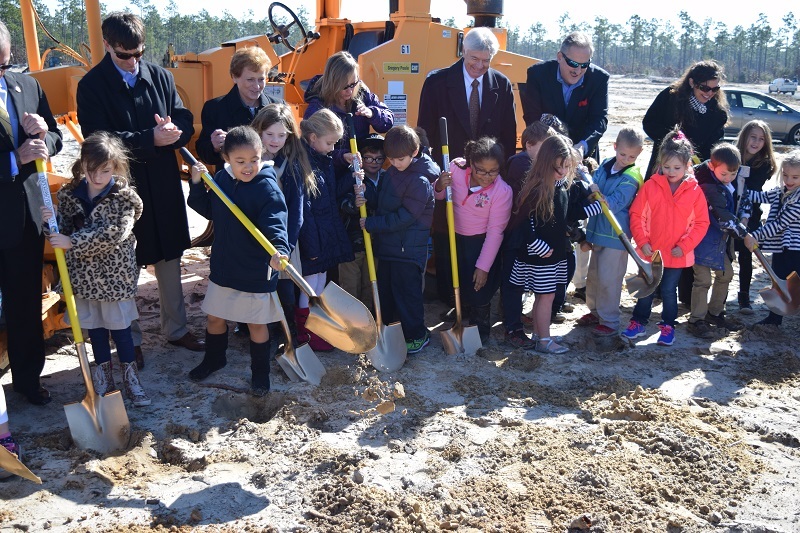 South Brunswick Charter School opened in July 2014 and currently serves K-2 students in a temporary facility near the Cape Fear Regional Jetport. 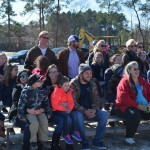 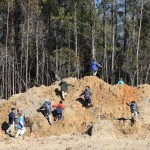 It will begin its second year at its 45-acre permanent campus off Hwy 211 and add a grade level each year until becoming a K-5. 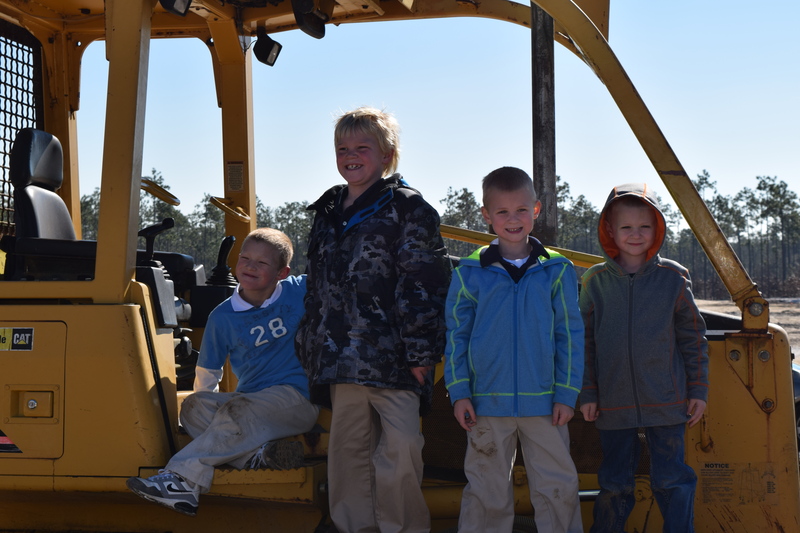 South Brunswick Charter School is accepting students for grades K-3 until January 31, 2015. 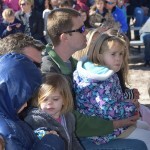 Students applying after this date may be placed on a waitlist. 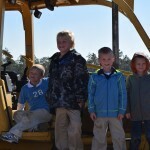 To learn more, arrange for a tour, or enroll a student visit www.southbcs.org or call Headmaster Michelle Mena at 910-622-5322.